The village of Tanlay, with a population of 1000, offers a very pleasent nautical rest for people cruising on the Canal. You'll find the minimum necessities, and a well managed port. Barker, Postoffice, Cafe, restaurant. 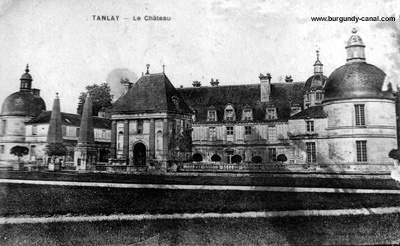 The 16th renaissance style Chateau of Tanlay is a very important visit to accomplish and is an easy 2 minute walk from the canal port. 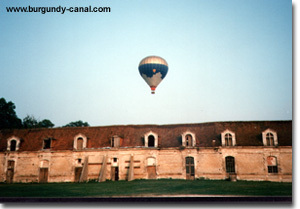 You will also find a good 9 hole golf course within the chateau grounds.